When you perform a simple search on Google for “ steps of getting started with master data management”, you will get 214, 000 hits. 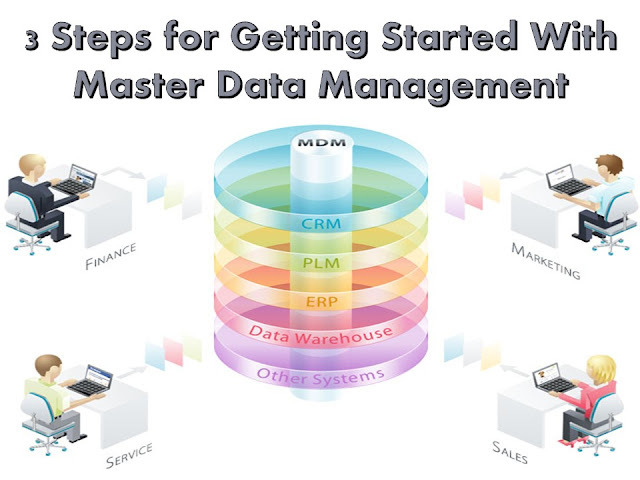 It is okay if you are not certain of the best approach to use to start off on Master Data Management. Chances are you are planning to adopt MDM into your enterprise, or you have implemented it in your business, but you need to perform some system updates on it. Respective of the stage you are in on how to best approach MDM, we are going to look at three ways to help you start off. Customers: the company plans on delivering value and personalized customer experiences. Product or service: the company plans to deliver the best product/service to customers. The efficiency of operations: the business wants to offer the best choice in the market at an affordable price. Once you have understood the company’s vision, fit the Master Data Management into the vision. For instance, if your business vision is around the customer, you need to focus the efforts of the MDM to the customer domain. If the vision is around product or service superiority, then you should focus the MDM on the product or service. Now, in case you have a vision that is more than 10 years old, revise it because the digital revolution will impose a new angle on how you approach business. Just like the way you are implementing a tech solution, update your vision once in a while. Maybe you have already implemented an MDM for a particular business solution, and you want to implement another one into another domain. Maybe you are new to MDM. If you already have an MDM solution at play and you want to implement another one, you need to determine how your business measures up with the existing MD. You can do that by checking out the Maturity scale. When you view the scale, ask yourself where you are and where you want to be. The master data strategy for your business needs to explain how MDM will propagate the vision of the company and how the company will reach the maturity state you want to get to. Irrespective of the mode of presentation and the finesse attached to it, the business owner will always look at “the money”. The business value of the MDM solution needs to be clear. This is the sole reason as to why you will need to present a case scenario of how the ROI will be achieved for the MDM to be a valuable asset to the company. How can you do that? 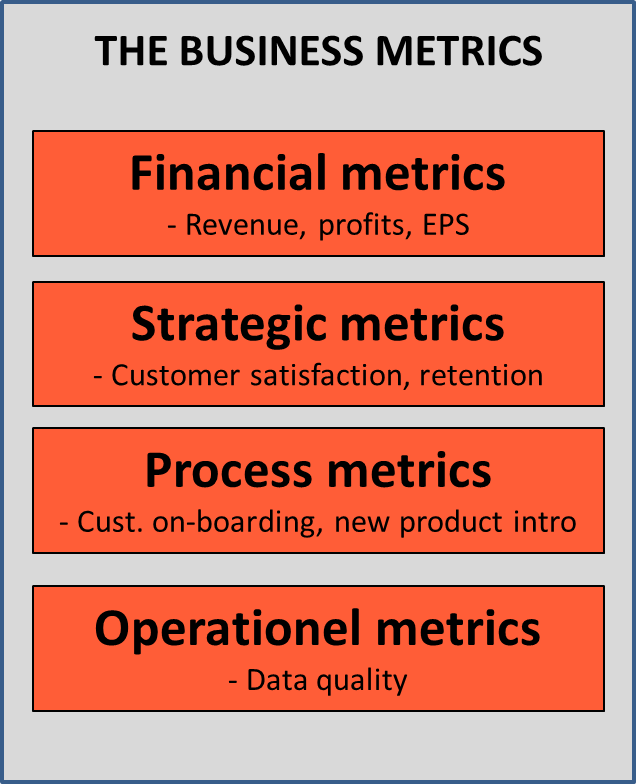 It is not an easy task, but MDM’s value can be seen with the business metrics strategy. These metrics have an owner. What you should do is to look for the person in charge of the strategic and process metrics and then make a definition of their KPI’s. Each metrics has challenges and targets where some will be data related. Make conversations with these people and ask them about the problems they are facing, where they would like to be, and any suggestions on how the problems can be solved. Involve the finance department in the discussion so that the department heads can see the cost implications of the problems and how solving the issues will benefit the department and the business in general. Build your business case with these inputs. In summary, these are the steps you need to start with when approaching a Master Data Management solution. But don't stop there, learn more here. Author Bio: Mark Alvarado is a digital nomad, tech enthusiast, and freelance writer.